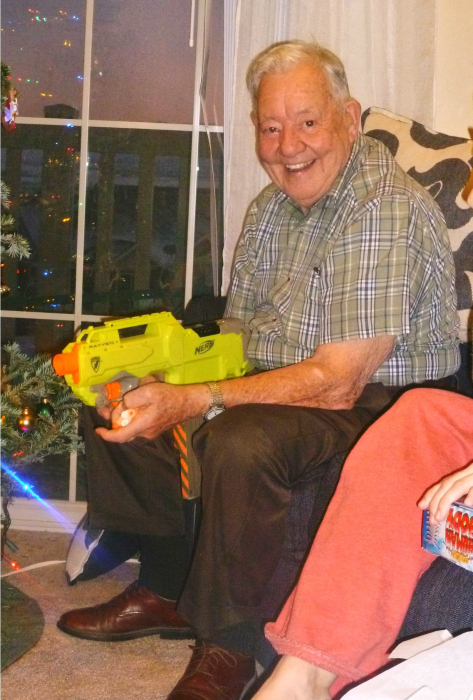 Darrell Marvin Warnick, 91, passed away February 2, 2019 in American Fork, Utah. 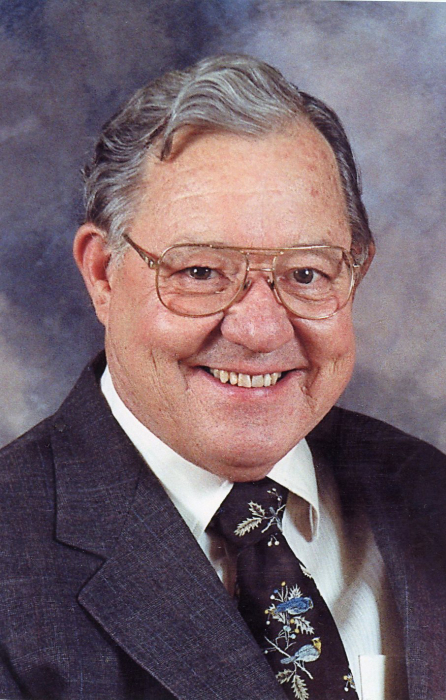 He was born on July 12, 1927 to Jesse Ralph Warnick and Lelen Ether Ault Warnick in Salt Lake City, Utah. 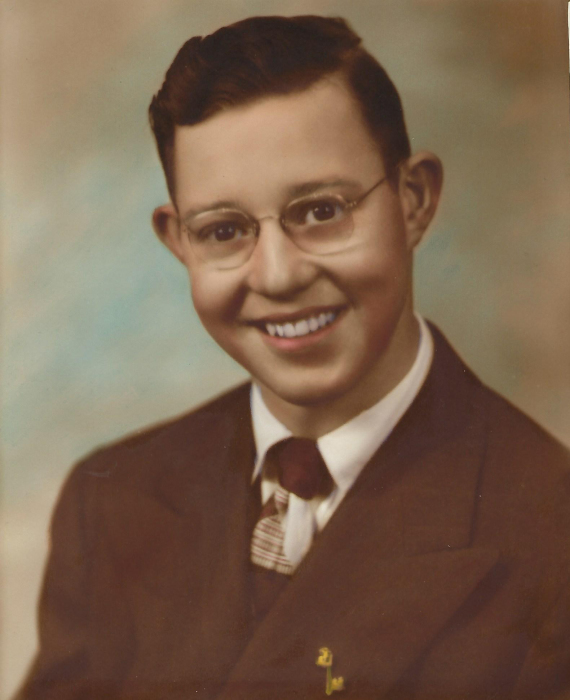 He served a Central States mission for the Church of Jesus Christ of Latter-day Saints from 1946-1948. He married Luaina Sorensen on March 2, 1949 in Idaho Falls, Idaho. She later passed away in 2007. Darrell married Vickie Lynne Nielson on June 29, 2007 in Salt Lake City, Utah. Darrell enjoyed oil painting and made his own brushes. He was very creative and always working with his hands, building things from scratch, not wasting anything. He also loved reading and studying the gospel. His occupation included machinist, welder, insurance agent/manger and metal building contractor. Darrell is survived by his wife Vickie, his children: LaMond (Lyn) Warnick, Daraleen (H. Lee) Pugh and Silvan (Alanna) Warnick, stepchildren: Garrett (Cynthia) Platt, Benjamin (Becky) Platt, Brandon (Mandi Kaye) Platt, Necha (Josh) Davis, Amanda Platt-Haws, Shawn (Carissa) Platt and Joseph Platt, 35 grandchildren, 28 great grandchildren and his siblings: Marjean Remy, Joel (Sue) Warnick, and Guy Warnick. He was preceded in death by his first wife, a grandson, a stepson and 3 siblings. Funeral services will be held Friday, February 8, 2019 at 2:00 PM in Anderson & Sons Mortuary, 49 East 100 North, American Fork. A viewing will be held 12:45 AM-1:45 PM. Burial in the American Fork Cemetery. Please share a memory at andersonmortuary.com.